Douvan (6g Walk In The Park-Star Face, by Saint Des Saints) looked simply outstanding on the Cheltenham Festival’s opening day when - after justifying odds of 1/4 - he became the shortest-priced G1 Arkle Chase winner ever. Ruby Walsh waited patiently about the son of Walk In The Park before unleashing the six-year-old to coast home seven lengths clear of Sizing John. Douvan, trained by Willie Mullins, had been similarly impressive 12 months earlier in the G1 Supreme Novices’ Hurdle at Cheltenham and has now won nine of his 10 starts, five of them at G1 level. "Douvan is a monster - I don't know how else to describe him, he was so easy. I watched that race - I never watch them - but he is that good, even I can watch him. 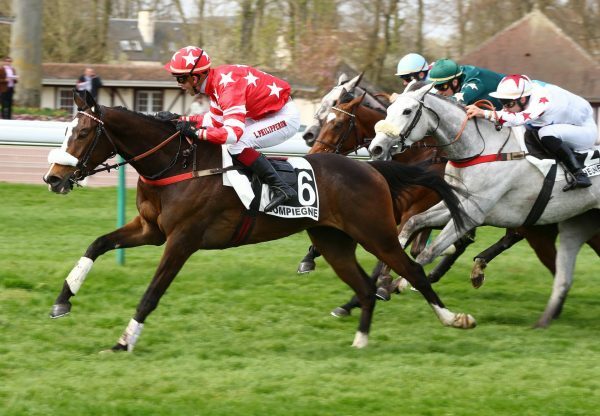 He is something else,” said Rich Ricci, whose wife Susannah owns the winner. 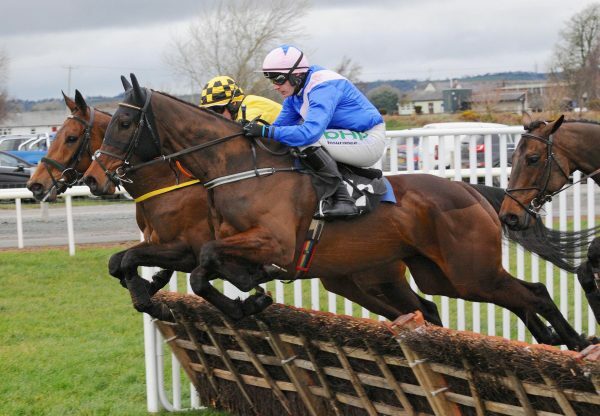 "He could be really special and he is such a lovely horse. For such a big horse, he is such a great athlete. He is very, very, very exciting. Willie has said that he is the best he has ever had and he is certainly the best that we have had. “He is so quick, effortless, he has a sort of shrug of the shoulders and then goes over a fence. He is so quick from the back of his fences without looking it. He just seems to have everything." 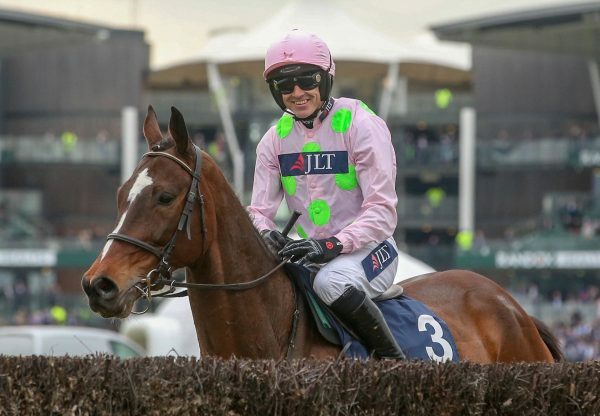 For Mullins, the biggest dilemma could be where to aim Douvan next season. ”Where do you go next? You'd think about the Champion Chase, of course. I wouldn't have had any problem with supplementing him for the Champion Hurdle this year, but he stays as well - and he settles. 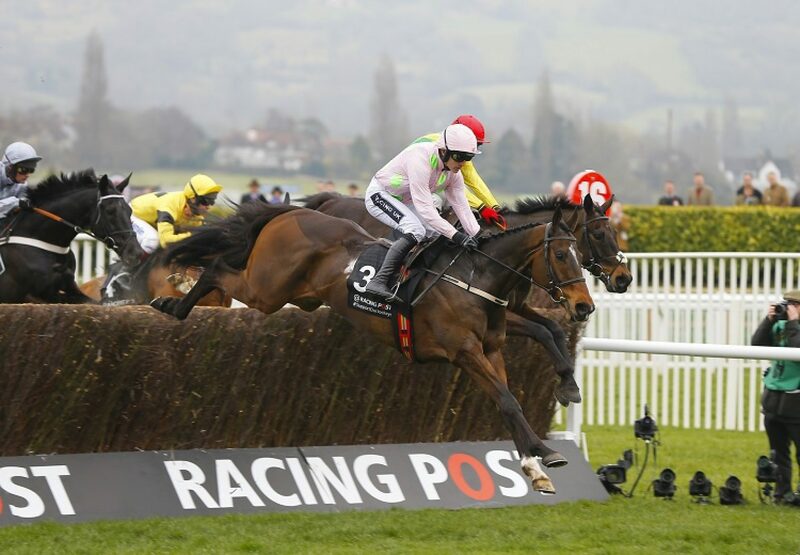 He could be - he is - a Gold Cup horse,” said Mullins. Walsh added: "He is so clever over a jump, and makes jumping fences feel like hurdles - he only lifts his shoulders and front end, while his back end stays very straight and flat. He wastes no time in the air. He has a huge amount of natural ability. "Halfway down the hill I felt we hadn't gone fast enough, but then I wasn't afraid that we would be beaten in a sprint because he has so many gears. 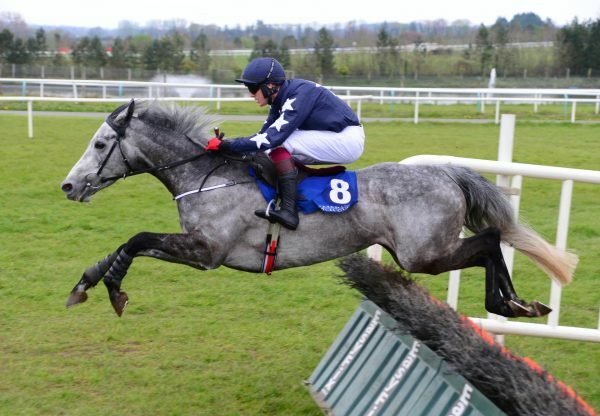 He has such a stride I could probably have let him go quicker, but we still have Punchestown to come so it is good to keep something for then.